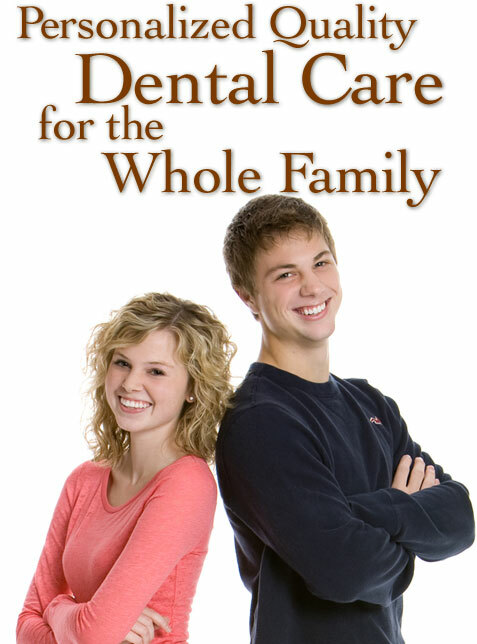 West Chester Family Dental has a calm and comfortable atmosphere. Our office is equipped with the latest in dental technology and we will assist you in achieving your goals for a beautiful, healthy smile. We truly enjoy what we do and work together as a team to meet your dental needs. At West Chester Family Dental, we understand the feeling of confidence that only a vibrant smile can bring. Crowded, misshapen, discolored, chipped or missing teeth are just a few of the problems that can be overcome by using Invisalign, bonding, crowns, advanced whitening systems and the most current techniques in cosmetic dental practices. Dr. Sanjeevan will work with you to create the perfect, natural smile you’ve dreamed of. Serving West Chester, Liberty Township, Mason & Greater Cincinnati and surrounding areas, our practice is conveniently located at 7237 Cincinnati-Dayton Road, Suite 103. We offer flexible early morning hours as well as late evening hours to fit into your busy schedule.